Check out the winning startups of 2018! 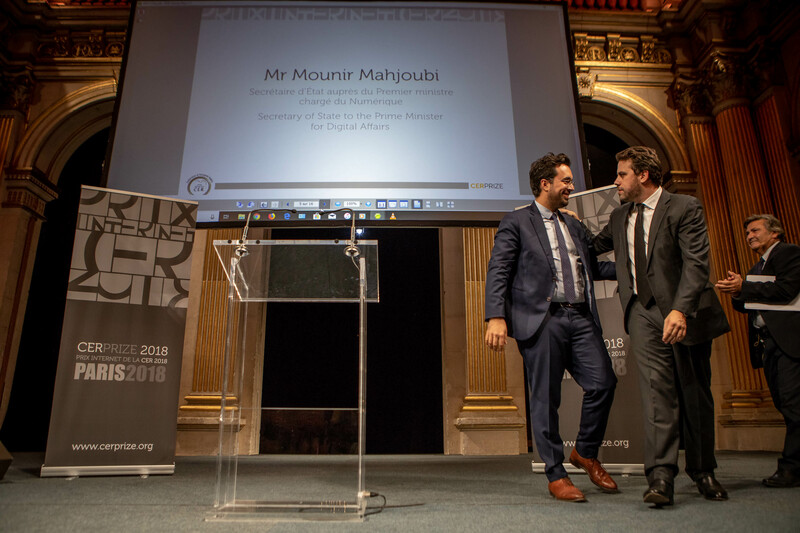 Congratulations to our well-deserved Winners of the CERprize2018Paris! 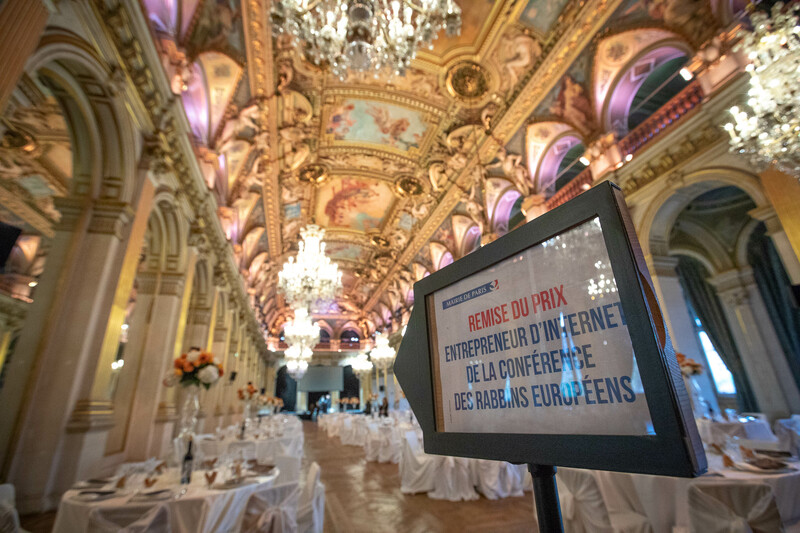 What a blast, Paris, City Hall...the happy and smiling winners, it was magical! Thanks to our alumni for joining us in Paris for the ceremony! Fler Olga, Erich Lehmann, Chaim Aizenshtat and Ivar Maksutov. We love seeing our winners and applicants take part in the event. Thank you to our Jury Member- Leonid Solovyev for flying in from San Francisco to be there for this important and proud time in our winning entrepreneurs' lives. Of course, a huge thanks to Ilja Gorelik for all the work that goes into being a jury member. We missed you this year and hope you can join us next time! Thanks to Dr. Connie Boersch for participating with the incredible and informative keynote presentation that evening. Thank you to everyone who made this event so special! 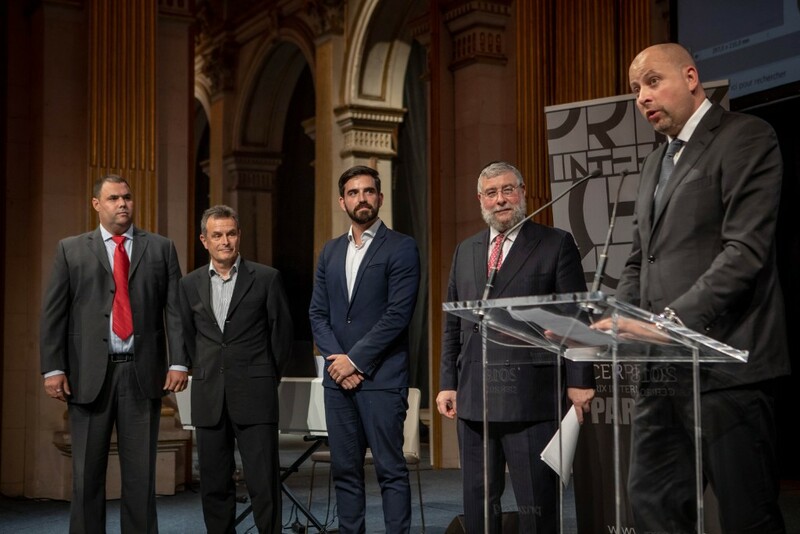 The event, which is under the patronage of the Prime Minister of France, Mr. Édouard Philippe and Mrs. Anne Hidalgo, the Mayor of Paris, brings together talented and ambitious entrepreneurs together with Europe’s most senior Rabbis to encourage using the internet for social good. 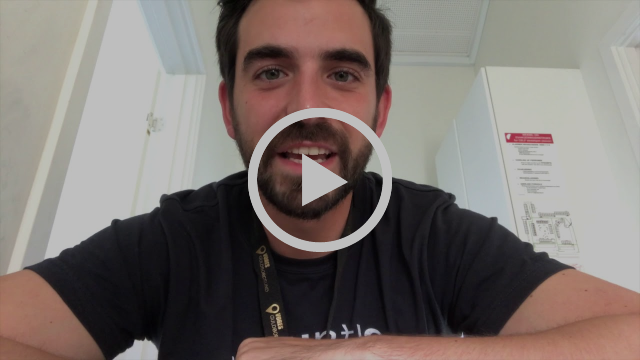 As many within society are focusing on increased online abuse, CER is harnessing the positives as previous winners have impacted the worlds of education and healthcare. 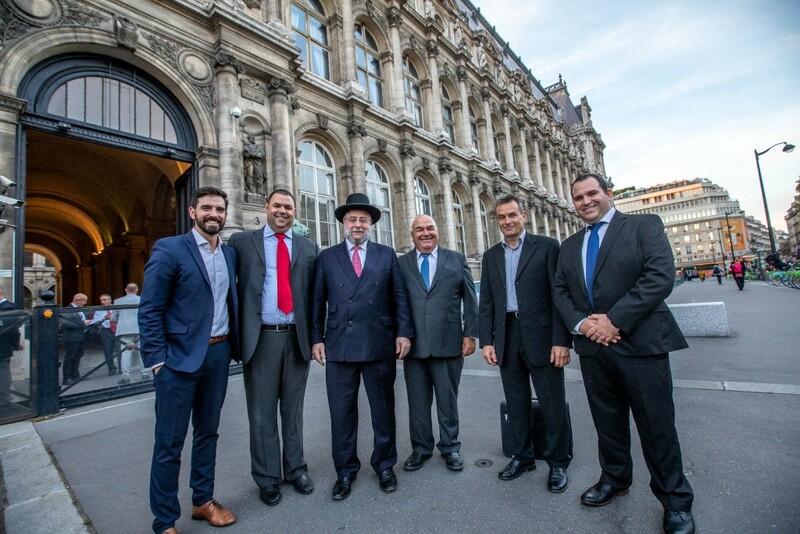 Speaking at the event, Chief Rabbi Pinchas Goldschmidt, President of the Conference of European Rabbis, said: “As religious leaders, we have a duty to embrace technology and use it as a force of good in society. For too long, Rabbis have been wary of the internet and the damage it can do, spreading hate and evil, we are trying to embrace the internet and turn it into a positive. We want to build a bridge between the world of tradition and the world of tomorrow. These pioneers are showing that the positives can out way the negatives. To have entries from all over the world and from many different religions shows how we can all unite behind this message. This years’ winner, selected from over 500 applications, is Israeli born Moaz Ben Ari, whose creation of the CardioScale Ltd. system revolutionizes patient care by allowing medical professionals to predict deterioration in patients, even when their vital signs are within normal range. This enables them to make informed decisions regarding intervention, and ultimately, help save lives. Ben Ari’s invention is especially effective in emergency situations where the field- use monitor prioritizes medical care and evacuation in casualties to save lives. The 2019 competition will be opening soon...stay tuned for more details!